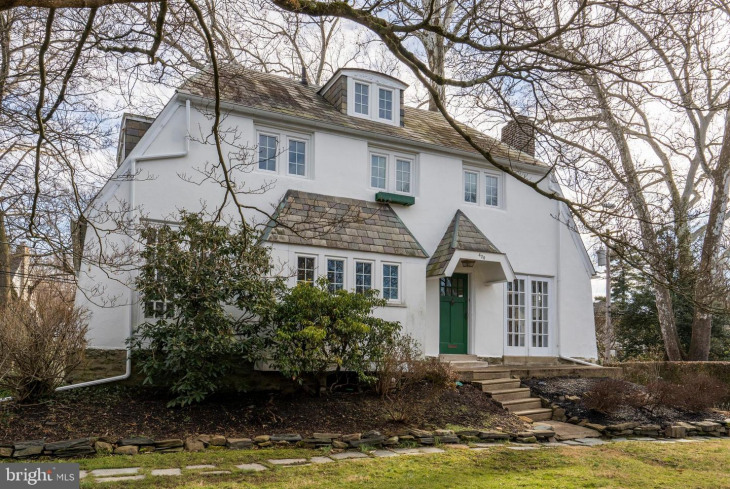 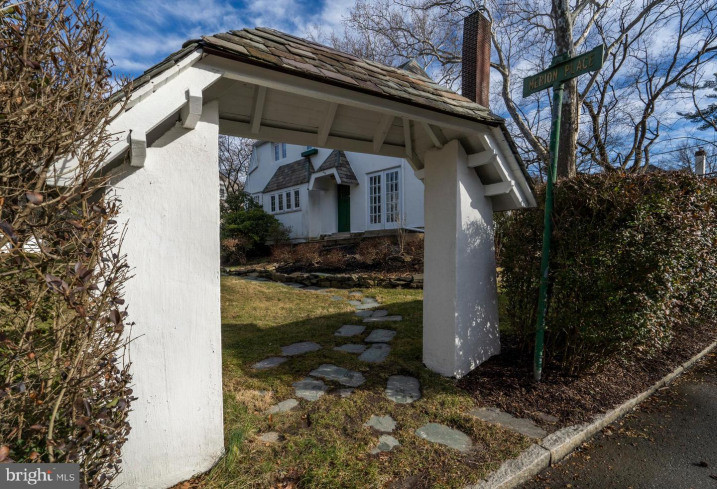 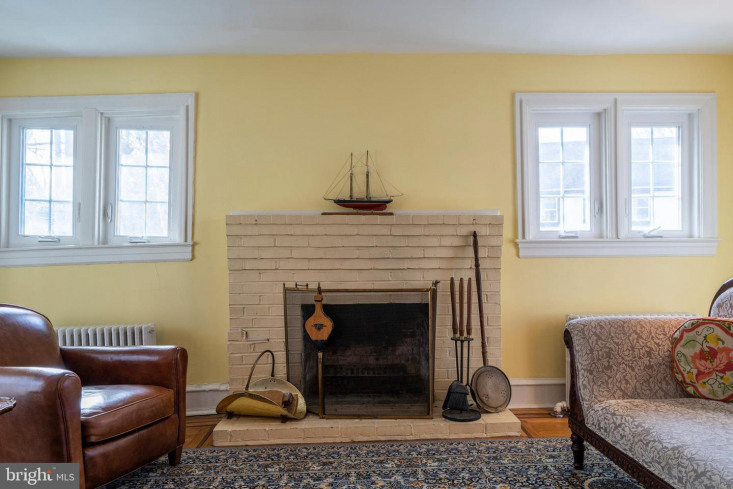 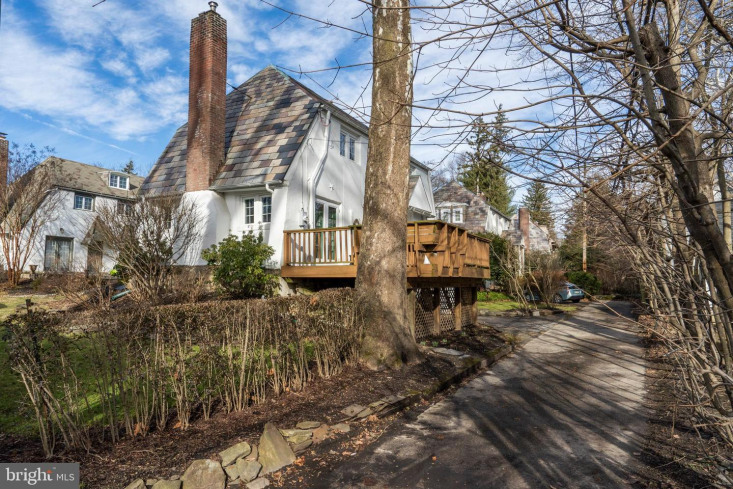 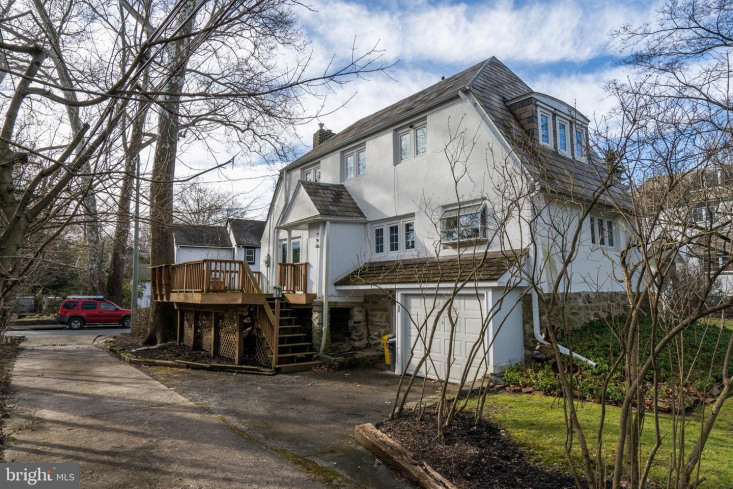 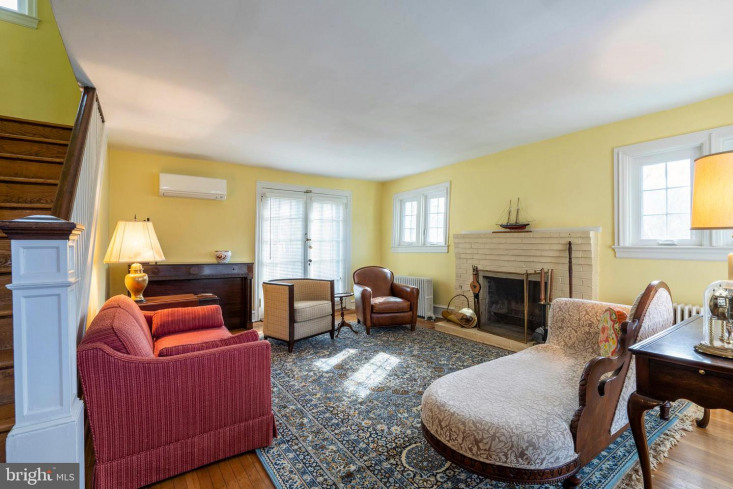 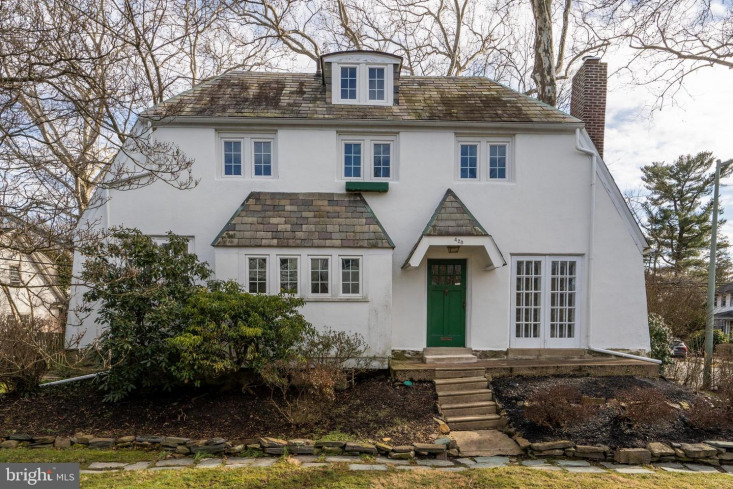 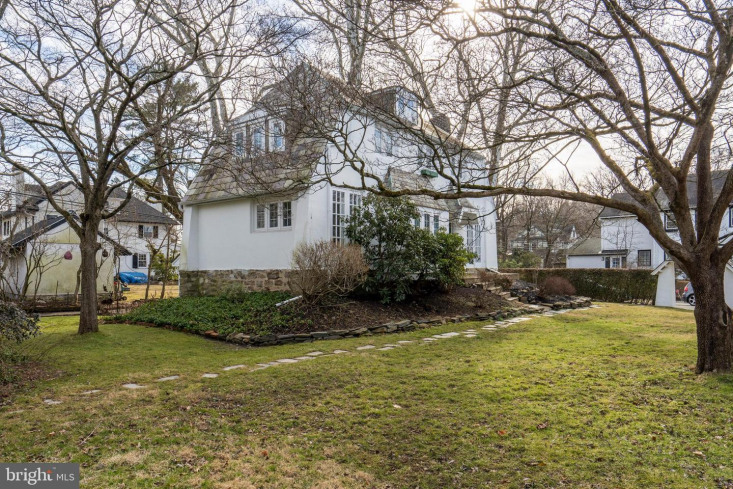 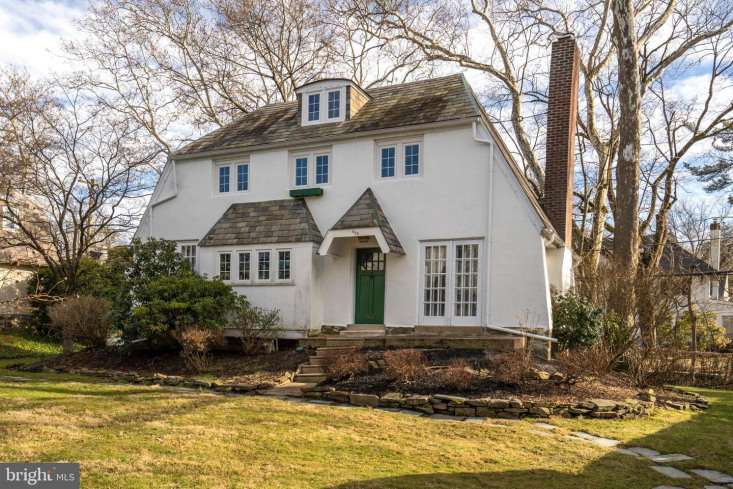 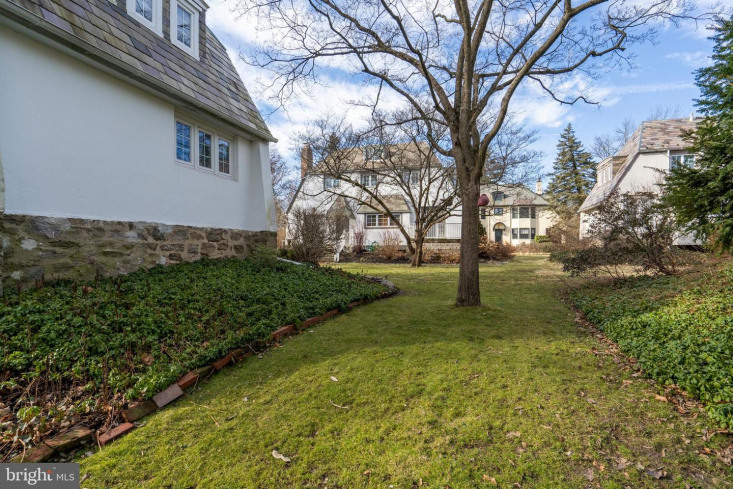 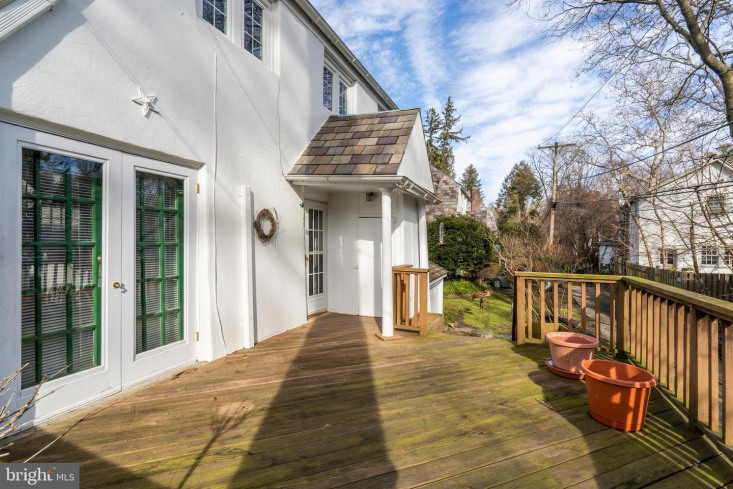 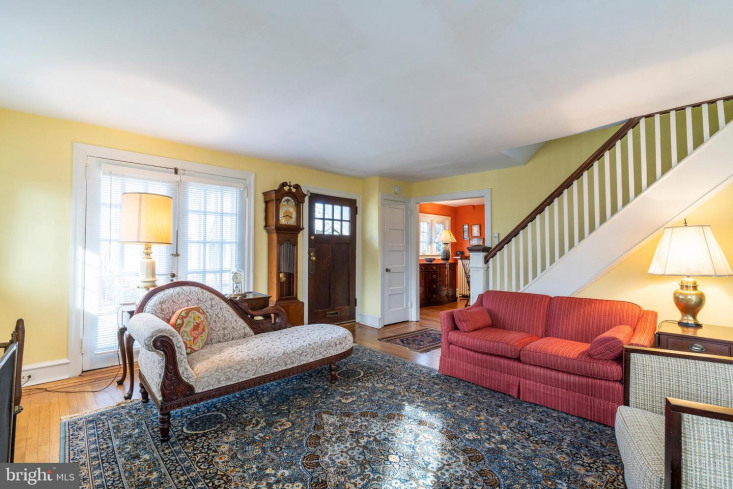 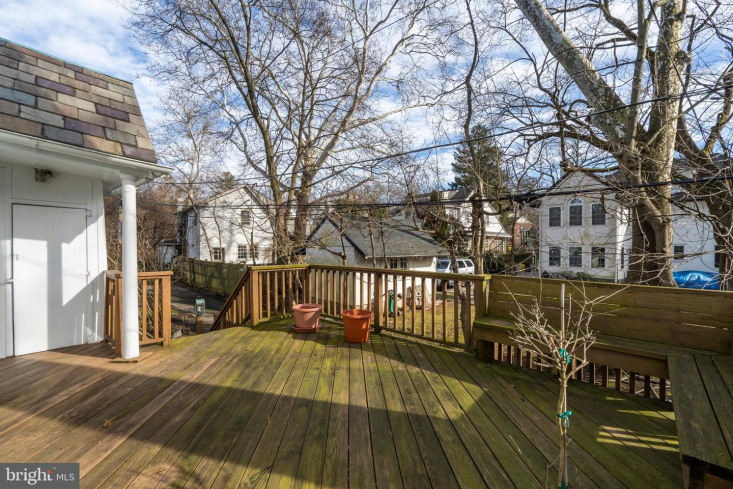 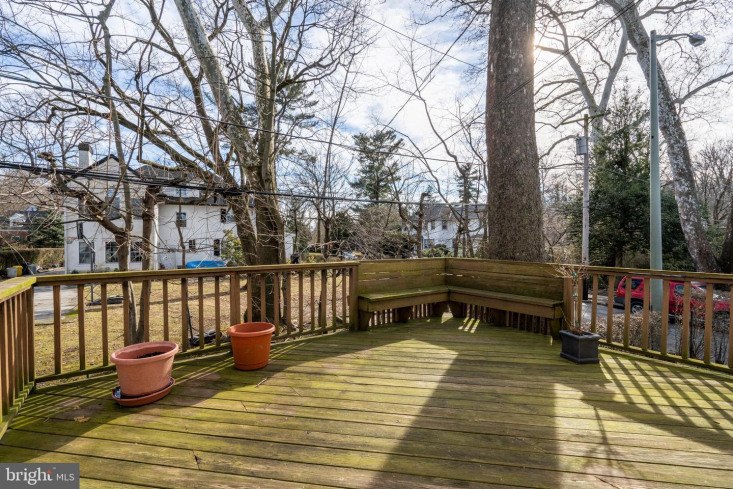 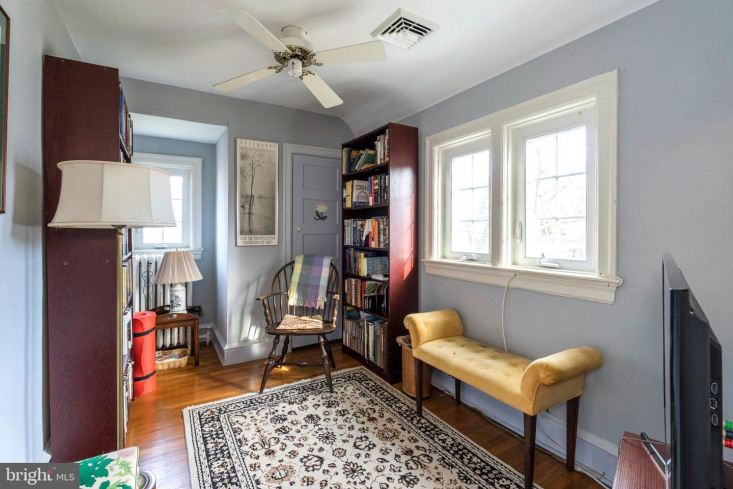 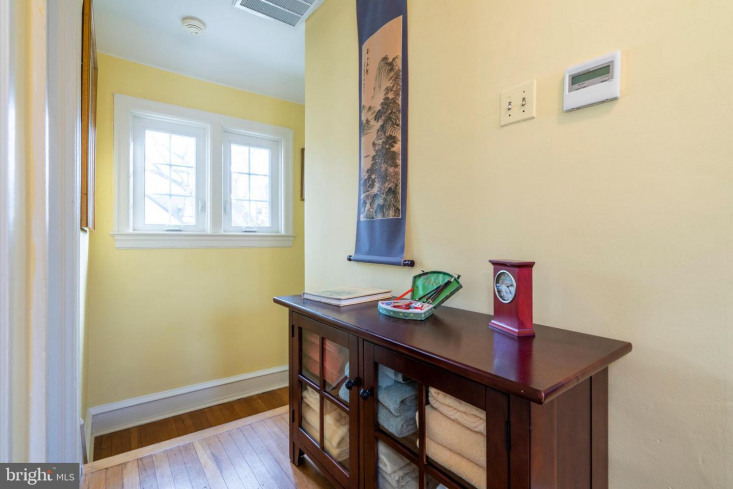 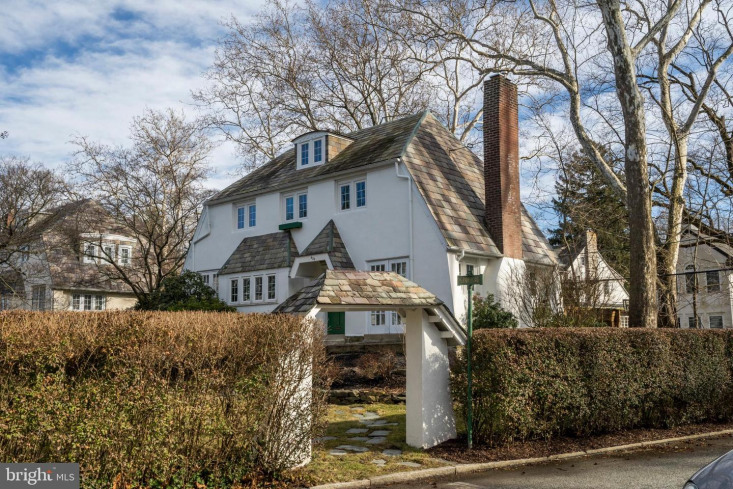 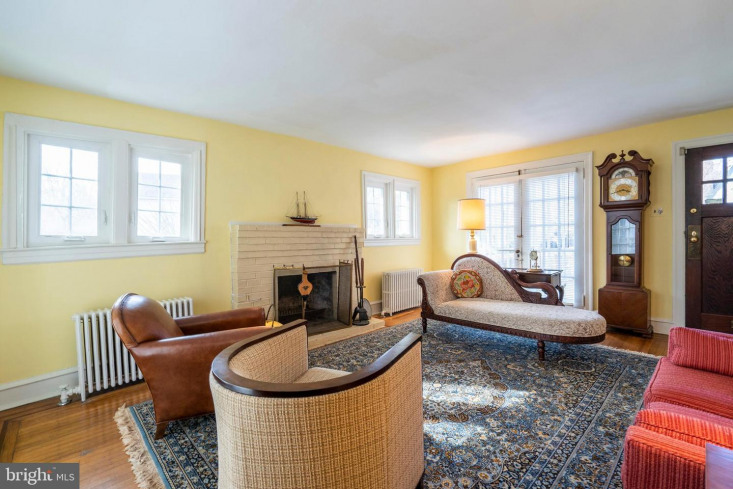 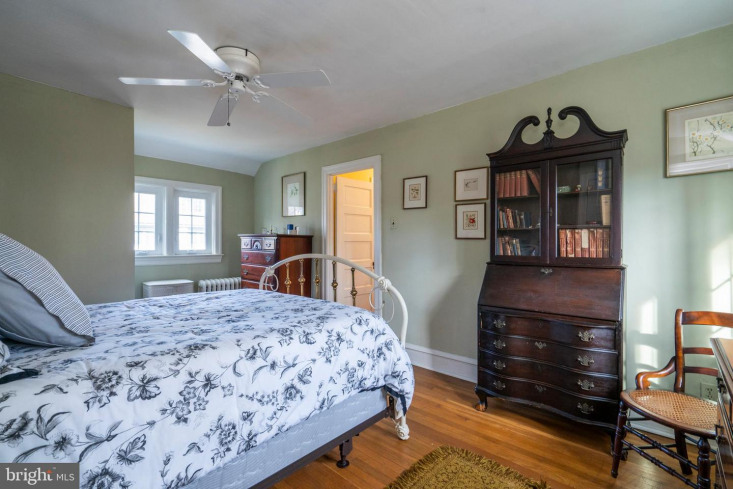 Character and charm are found through out this lovely Colonial situated in the heart of Merion Station. 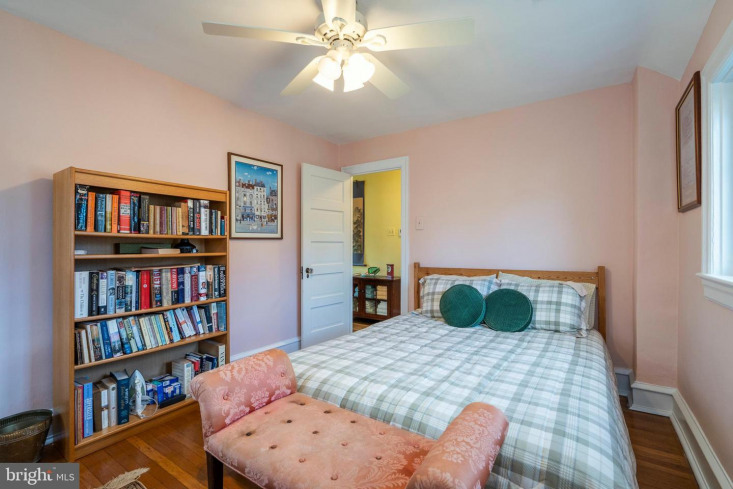 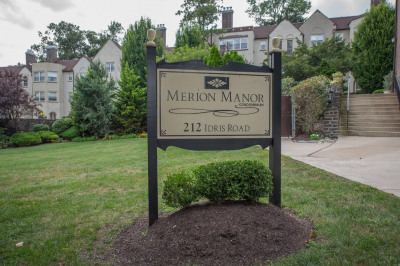  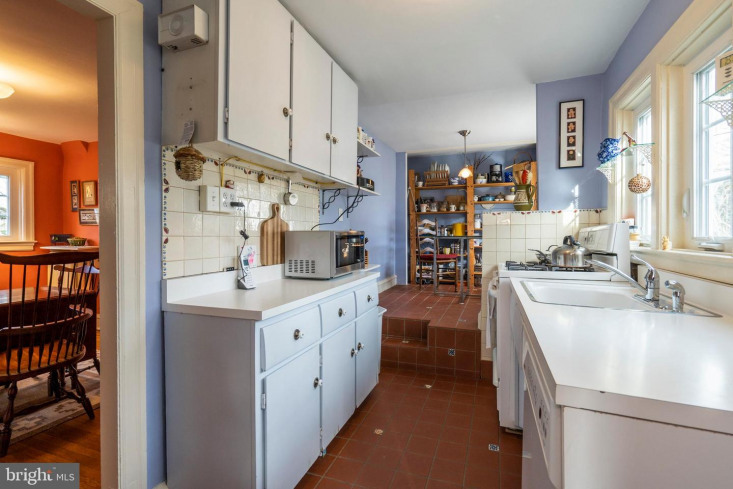 Within close proximity to the Merion Train Station, this home is in the perfect location for anyone looking for suburb living with convenient access to the city. 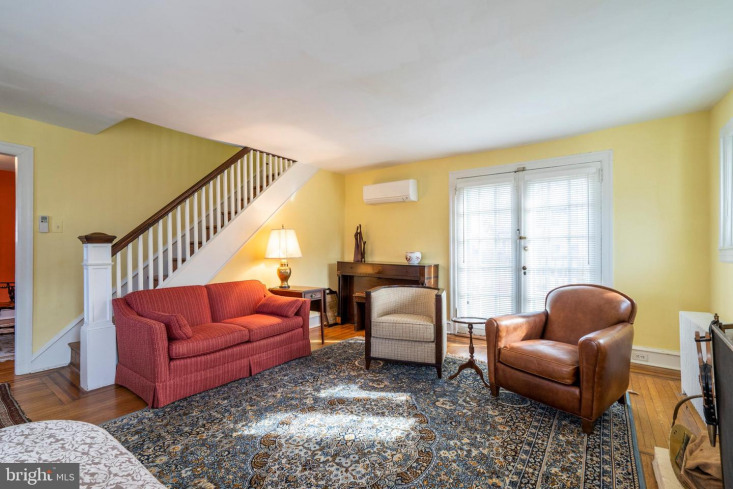 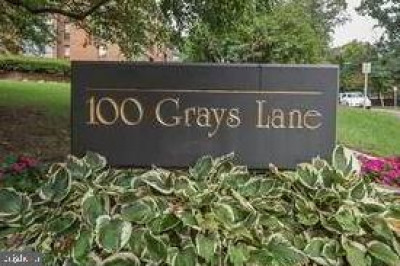 Enter into the spacious living room with hardwood inlay floors, a wood burning fireplace, a large coat closet, as well as access to the private back deck through French doors. 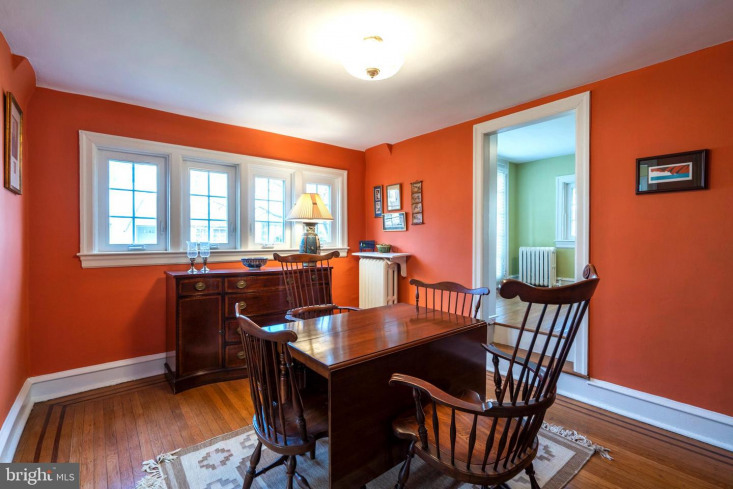 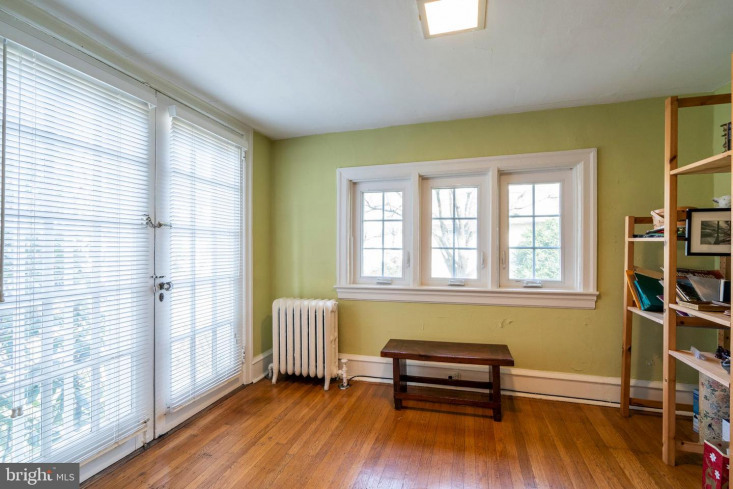 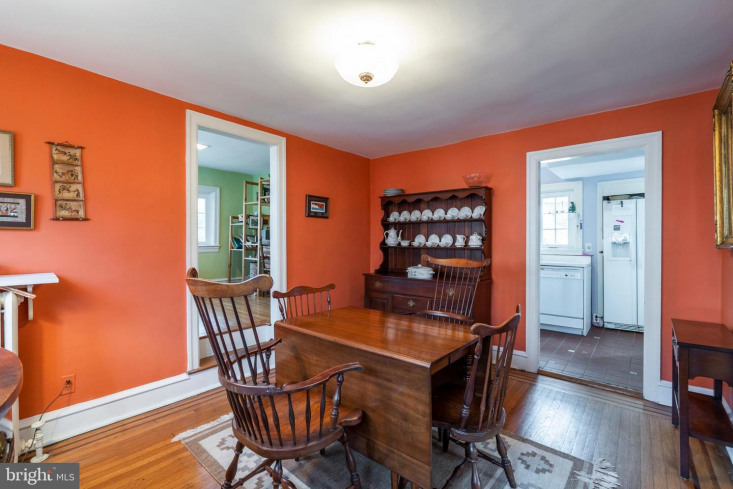 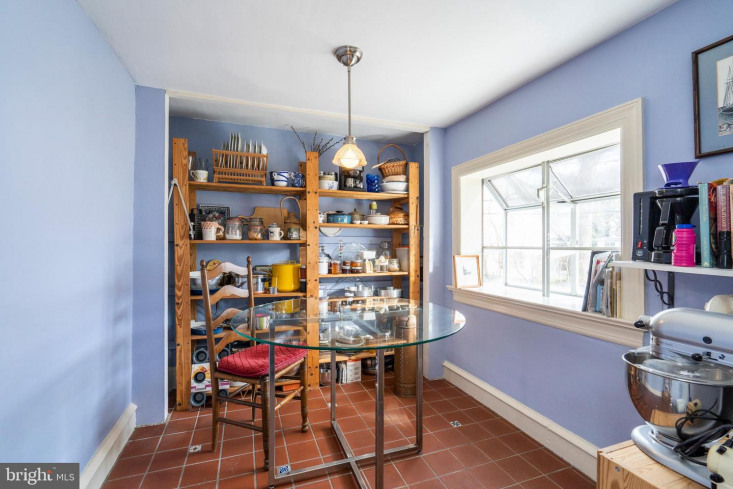 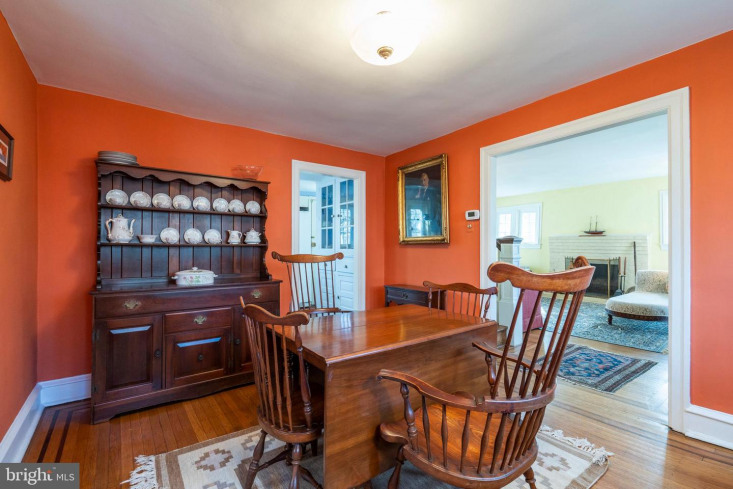 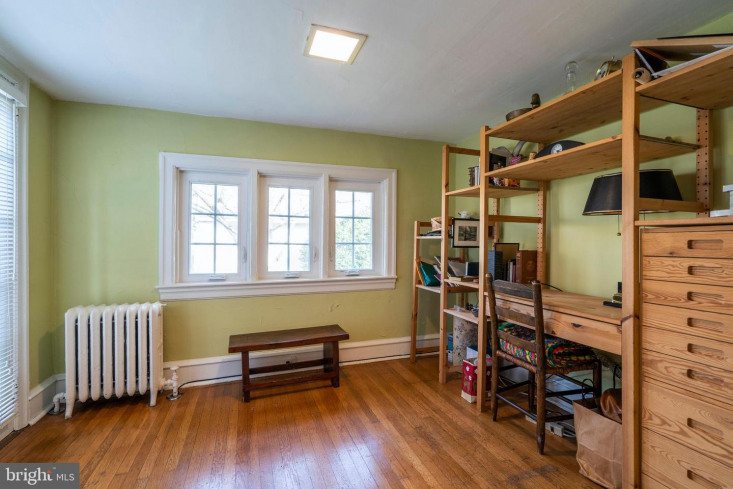 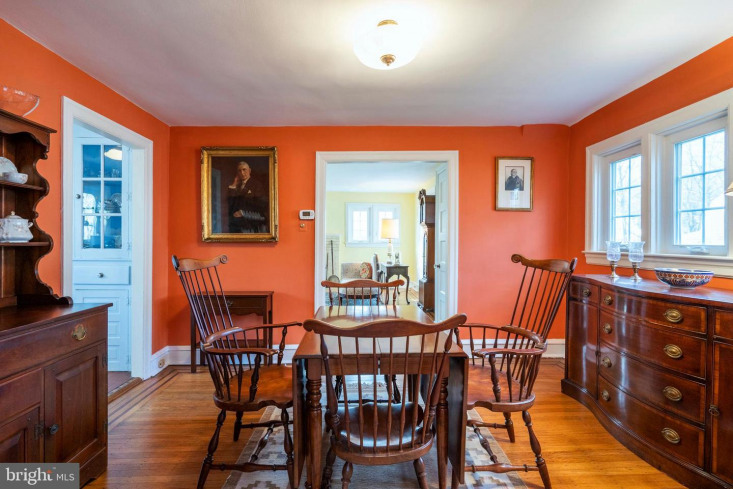 The dining room, which also boasts hardwood floors, provides access to the den/office which has several windows providing ample sunlight. 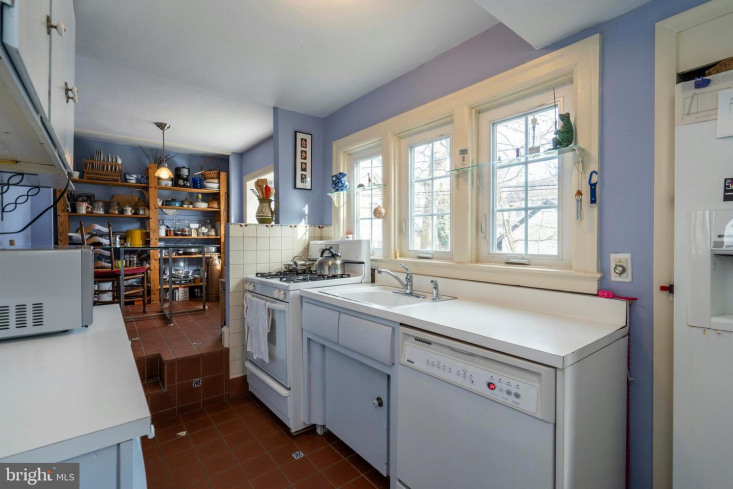 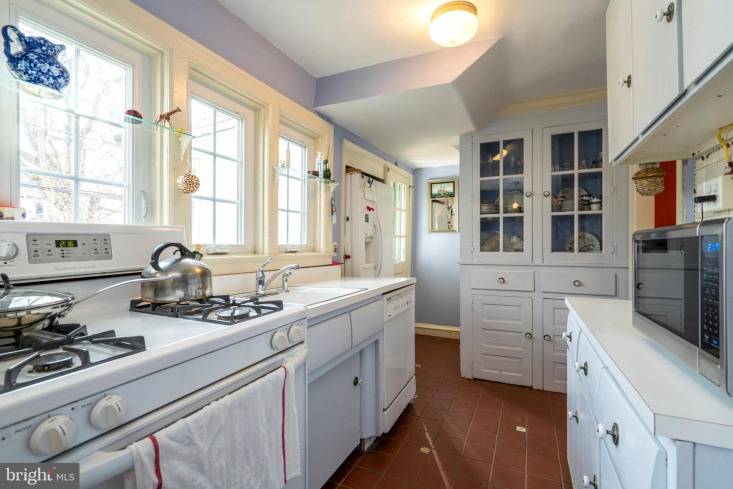 The kitchen, with breakfast nook and access to the back deck, complete the first floor. 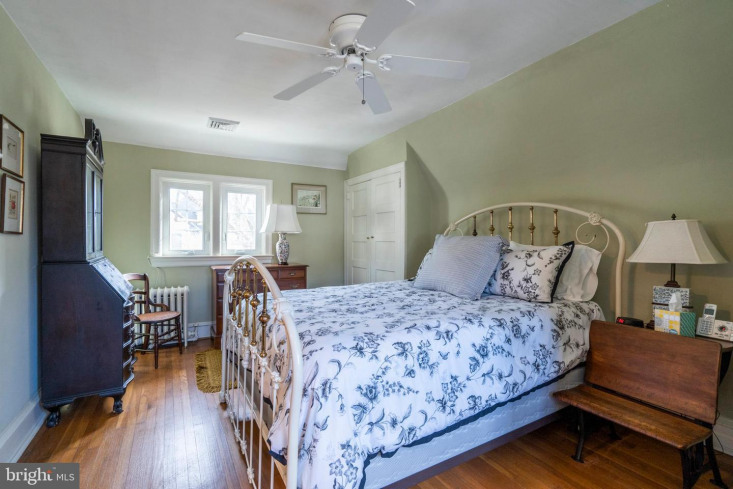 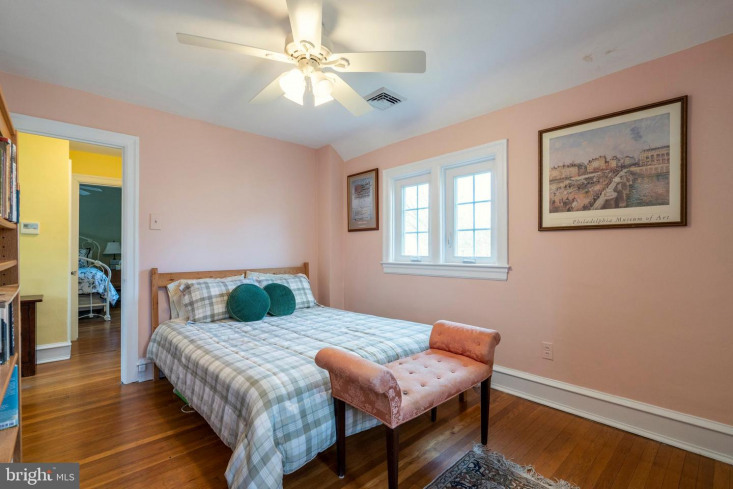 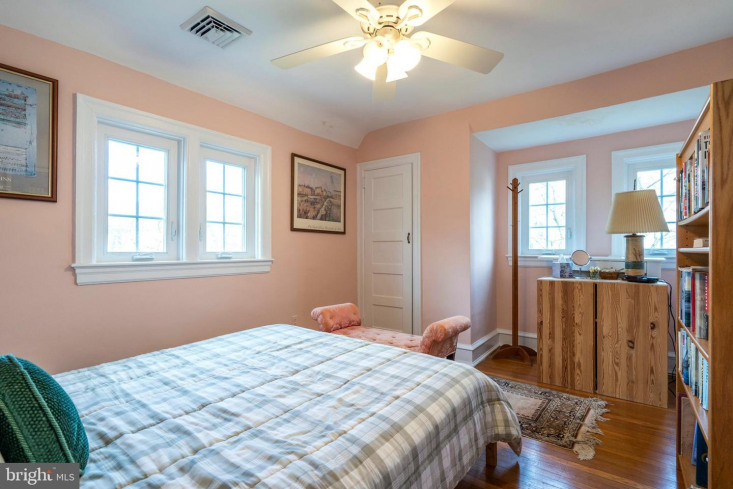 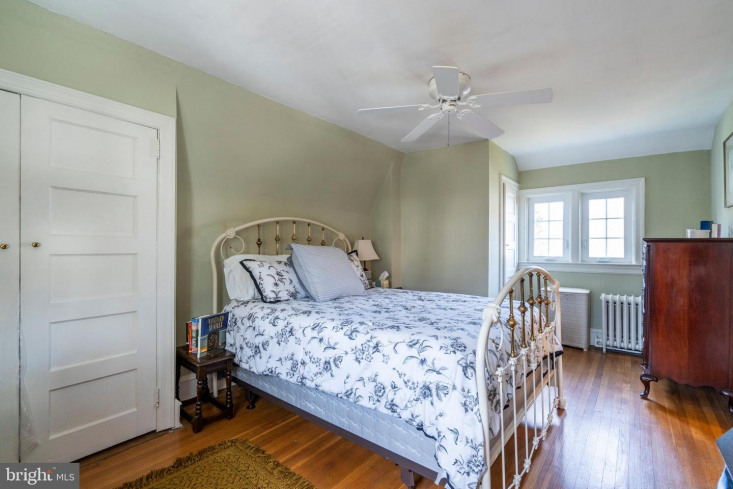 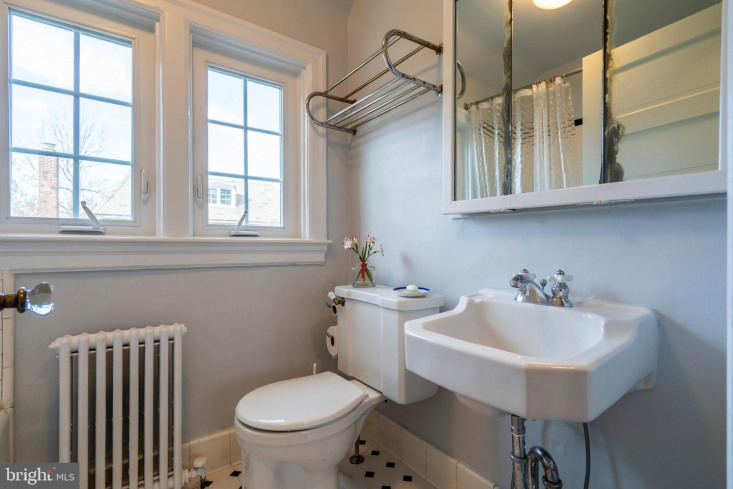 The second floor, with hardwood flooring, consists of three bedrooms, all with spacious closets, as well as a full hall bathroom with a shower/tub. 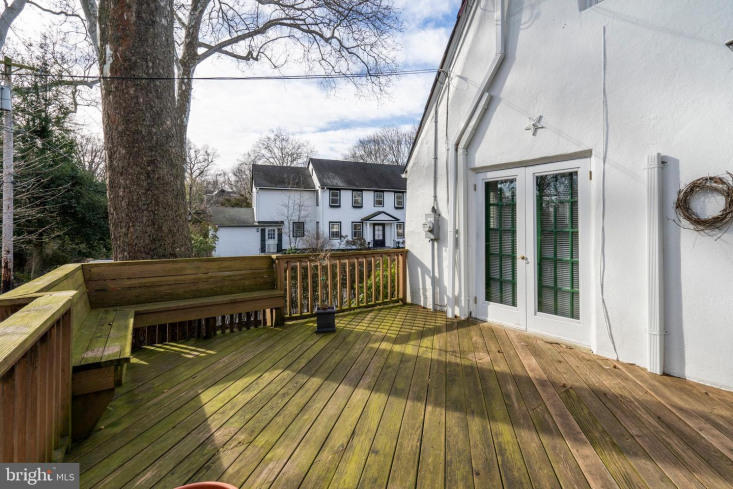 The lower level consists of an unfinished basement, perfect for storage, as well as access to the attached garage.